Our product range includes a wide range of disposable arm sleeves. We are offering Disposable Arm Sleeves. 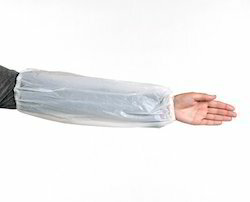 Looking for Disposable Arm Sleeves ?